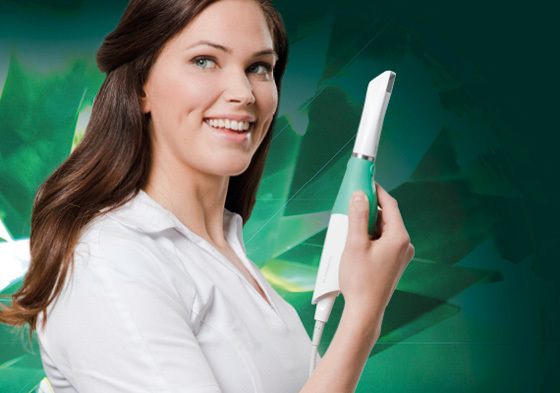 High-quality 3D and 2D imaging equipment that cater to all clinical needs, always at a low patient dose. 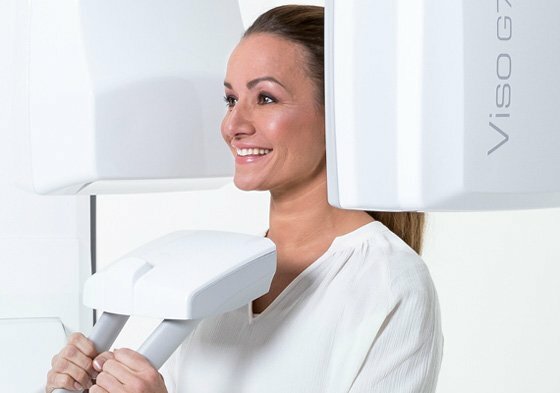 Dental units to stand the test of time, with unmatched patient comfort, outstanding ergonomics and award-winning design. 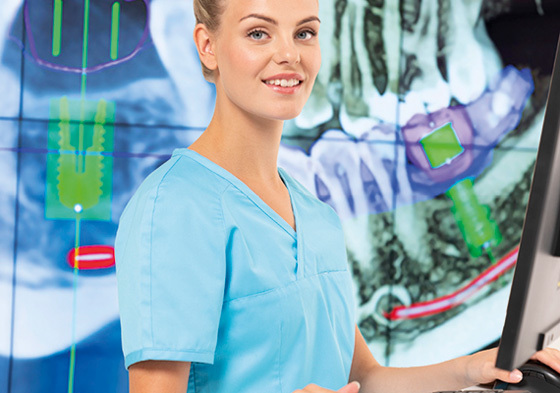 The complete CAD/CAM workflow – from fast scanning to sophisticated designing and efficient manufacturing. 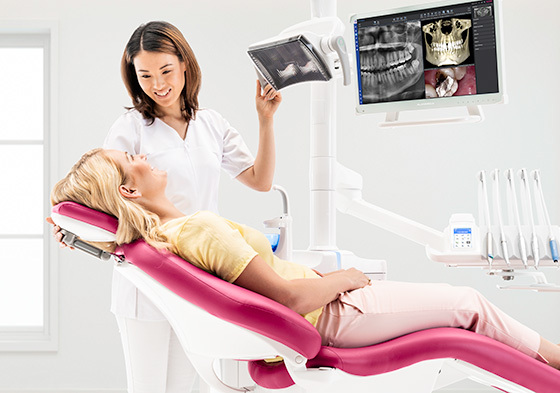 The most comprehensive dental software available, featuring various tools for all specialists and specialties. Come meet us at events!